Established in 2002, Benton Insurance Services is at the forefront of tailor-made insurance products across farm, aviation, trades and business sectors, Australia wide. With our head office in Hastings, on Victoria’s Mornington Peninsula, the talented staff at Benton Insurance Services strive for excellence by utilising their industry experience, customer service focus and attention to detail to deliver a genuine and paramount insurance outcome for our clients. We’re able to go into the marketplace and selectively look at upwards of seven insurance companies and pick out the best bits for our clients, that are not only best for them in terms of the product, but of course in relation to the price. Benton Insurance Services prides itself on building strong and enduring relationships. We work in unison with our clients to achieve real results which are not only cost effective, but tailored to ensure the right level of insurance coverage is provided. We are a privately owned, family business and our experienced insurance advisors will work closely with you and utilise their knowledge of the Australian insurance market to help source and prepare a tailored insurance package. Tap into our unbiased expert advice and put us to the test; let us do the hard work and achieve a better insurance outcome today. Stuart is the Director of BIS and brings 21 years of knowledge to the team. A 5th generation farmer, Stuart is passionate about farming which has given him the opportunity to specialise in the rural insurance sector throughout his career. He has headed up the rural division of a major insurer, provided insurance training to agents and brokers in all Australian states and has consulted to insurers looking to develop their rural and regional insurance business portfolios. Stuart began BIS in 2002 and is very proud of the depth of knowledge and personal skill that the team at Benton Insurance Services bring to its customers. As the wife of Stuart, Sally brings a firsthand understanding of insurance requirements of our rural and regional clients. As a keen participant in the family commercial beef and sheep farm, Sally is very well qualified in her role as our farm insurance development leader. After 30 years of nursing, Sally joined Benton Insurance Services in 2013 in a career changing moment. She has never looked back and thrives on the positive interaction that her job provides her with within the company. With more than 30 years working in small to medium sized insurance brokerages throughout Melbourne, Jan brings an extensive and well-rounded knowledge to Benton Insurance Services (BIS). Her role includes managing the flow of our client’s premiums to insurers, the administration of the general day to day business functionality, manages the compliance of the business to the standards set by ASIC and other government authorities, takes on human resources issues and is the responsible manager of BIS when Stuart is absent. 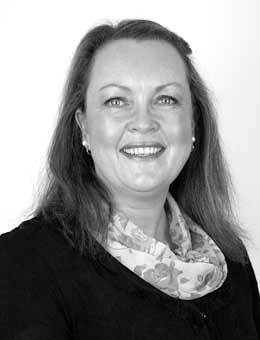 With a Diploma in Financial Services – Insurance Broking and her 25 years specialising in financial management, Jan is the ideal person to manage the back office processes for BIS. Brad brings over 20 years of insurance experience to the Benton team. Having returned to the Mornington Peninsula after a few years absence, he has joined the team with the intention of helping local businesses manage their risk and insurance needs. Brad has managed the risk and insurance needs for a broad range of businesses while working for multinational and national brokerages. He also has experience as an underwriter specialising in construction, plant, equipment & machinery and manufacturing businesses for a major insurer. 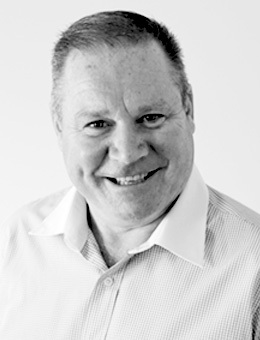 Brad can assist customers of BIS with managing their contractual insurance obligations with their business partners. Kerryn joined Benton Insurance Services in February 2018. 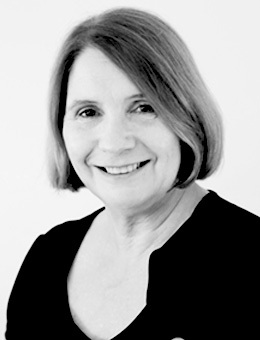 She brings to the business 24 years of experience in the insurance industry. 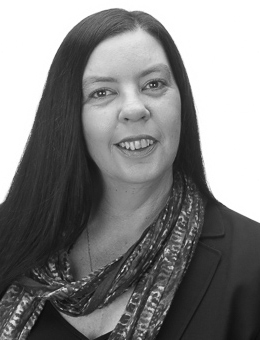 Kerryn has considerable experience in various functions within the industry including claims management, motor vehicle assessing and commercial broking. Having worked for a range of corporate and small brokerages, Kerryn believes that there are few insurance risks that she has not been able to find an insurance solution for. Born and raised in country Victoria, Kerryn fits the bill in the role of Senior Broker in our business. 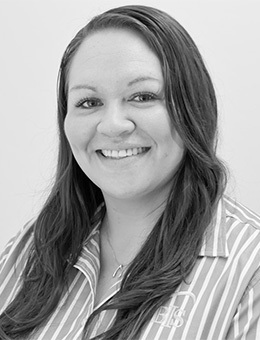 With twelve years working within the insurance industry, mainly as a claims officer Monique joins our team with a wealth of knowledge, experience and a superior understanding when dealing with claims. Completing her Certificate IV in Financial Services – General Insurance in 2012, Monique is looking forward to increasing and expanding her broker knowledge here at Benton’s Insurance Services.